The right refinancing choices are not only made in order to reduce the cost of your loans. Making the right refinancing choices are important these days, especially since long-term interest rates are hovering slightly above 2.6%. Even though the rates have come up from their historic lows, they are still comparatively low. For anyone with a higher mortgage rate, the market provides a golden opportunity for mortgage borrowers to refinance. The rule of thumb for making the right refinancing choices is to go for a new mortgage whenever rates have declined since you took out your mortgage, or when rates are on the verge of increasing further. 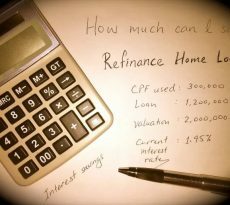 Our refinance calculator evaluates how long it will take you to recover the loan origination costs when you refinance. If you are charged little in points or origination fees, then it takes only the smallest reduction in interest rates to warrant refinancing. 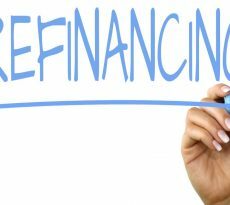 Nowadays, any time you see an advertised rate on a mortgage that is lower than the rate on your current mortgage, you should investigate refinancing. It could be that rates have fallen since you obtained your mortgage. Or it could be that you did not shop as well as you might have when you got your current mortgage. If you think that the right refinancing choices should be based on whether interest rates are going down or up, there is good news and bad news. The good news is that it is correct knowing where interest rates are headed would help you make the correct refinance decision. The bad news is nobody knows for certain where interest rates are headed (and anyone who claims to know should not be trusted). In today’s environment, you may want to consider adjustable-rate mortgages, or ARMs, that adjust in less than five years. A typical ARM rate is made up of a variable index rate and a fixed margin added on top of the index. The size of the margin depends on your credit score and loan amount, but the indexes will rise or fall based on market conditions. For adjustable rate mortgages, lenders rely on several well-known indexes. There are consumers who take out two-year ARMs and refinance them once every two years, always dodging the rate adjustment. They go for no-point loans to keep their refinancing costs down. This strategy works out well when rates decline, but when rates will go up, these one-year ARM borrowers will have to pay the toll. 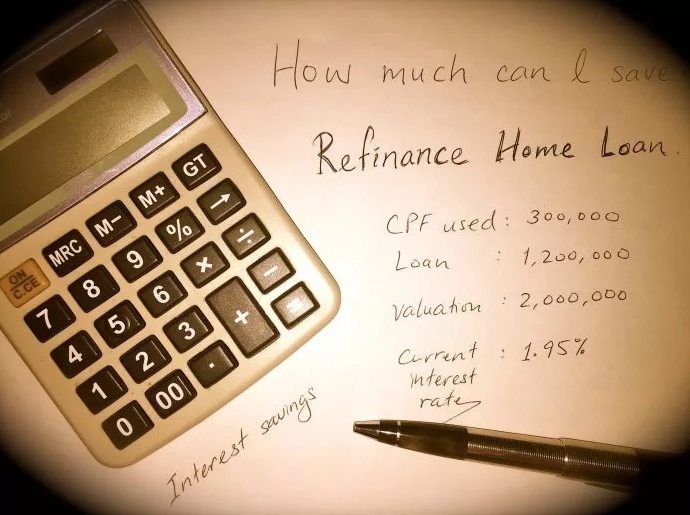 One question to ask yourself in making the right refinancing choices is whether you can afford the monthly payment on a 15-year fixed-rate mortgage. The monthly payment on a 15-year mortgage is higher than that on most other mortgages, because it is designed to be paid off in 15 years rather than 25 years. However, if rates have fallen enough or your income has risen enough since you took out your current mortgage, the 15-year product may now be affordable for you. If you cannot afford the monthly payment on a 15-year mortgage, then you need to consider different products. A common example of a balloon mortgage is the interest-only home loan, which enables homeowners to defer paying down principal for 5 to 10 years and instead make solely interest payments. Should you pay points when you refinance? For example, suppose that you can get an interest rate that is 0.5% lower by paying 1.5 points up front. Thus, the payback would be approximately three years: if you keep the mortgage longer than three years, it will be beneficial to have paid the up-front points. Here I am, refinancing today. But what if rates fall again in the next few months? If I pay points now and end up refinancing again soon, then I’ve just thrown away money. What is happening here is that all of a sudden, because people are refinancing, their time horizons are very short. However, this may not be entirely rational. Although it is possible you will want to recycle your mortgage again in three months, this is relatively atypical. There is a reasonable chance that you will keep your mortgage for at least three years. If you can get a three-year payback or less by paying points, then paying points up front is an attractive option.